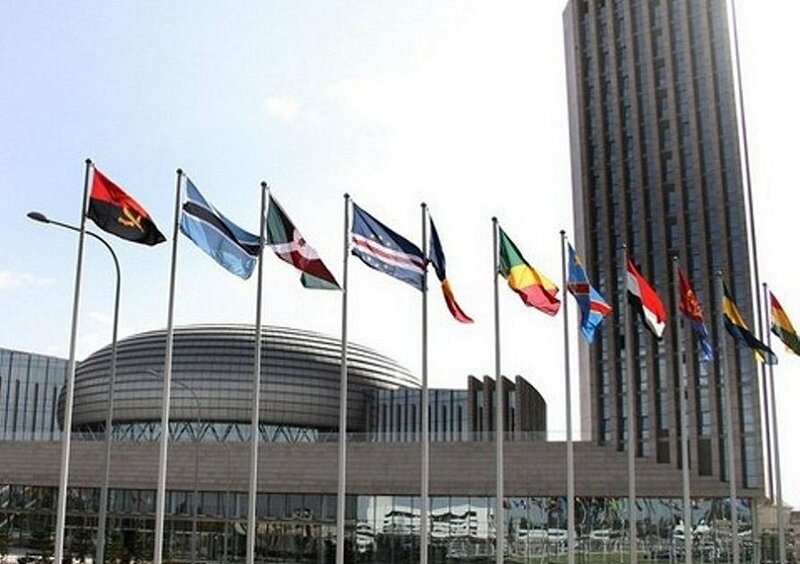 China has been accused of spying on the African Union (AU) headquarters, in the Ethiopian capital Addis Ababa, which they built in 2012 to house and host continental meetings and the biannual heads of state summit. “In January 2017, the AU’s technical staff discovered that its servers were strangely active with a peak in data transfer between midnight and 2 am when it’s offices were empty. 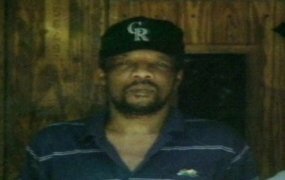 A computer scientist found that there was a massive transfer of internal data of the AU,” the report said. 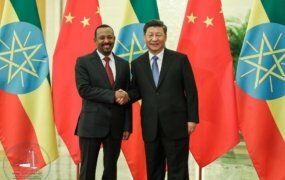 Every night, the secrets of the institution were stored more than 8,000 km away from Addis Ababa on mysterious servers hosted somewhere in Shanghai, the report added citing unnamed internal sources. It also accused the Chinese of opening a window in the computer system of the $200 million-facility which they installed. The breach is suspected to be “intentional” to allow intelligence agencies and hackers to have illegal access to information. An unnamed AU official told the French media that they have strengthened the building’s cybersecurity by inspecting the entire facility and changing the servers, microphones and other technologies installed by the Chinese. “The Chinese have nothing to listen to. They have never colonized us. They have supported the struggles of independence on the continent and help us economically today,” the official told the newspaper calling for calm. Another official said the Chinese are not the only ones spying as documents intercepted by Le Monde in collaboration with The Intercept indicates that the US National Security Agency (NSA) and the British intelligence agencies (GCHQ) have also spied on the AU building. China has not yet responded to the espionage allegations. Meanwhile, African heads of state and governments are gathered in Addis Ababa for the 30th AU Summit under the theme: “Winning the Fight against Corruption: A Sustainable Path to Africa’s Transformation”. Among the guests present are UN Secretary-General Antonio Guterres, President of the State of Palestine and Chairman of the Executive Committee of the Palestine Liberation Organization (PLO), Mahmoud Abbas, and Secretary-General of the League of Arab States; Ahmed Aboul-Gheit.